Famous for the phrase “The buck stops here,” Harry S. Truman, Kansas City, and nearby Independence, Missouri, have a long history together. A visit to many of the Truman spots provide insight into the straight-shooting, no-fuss Missourian who became the United States’s thirty-third President after the death of Franklin Delano Roosevelt in 1945. Harry Truman moved into this home after his marriage to Bess Wallace in 1919, and the couple returned to the home in 1953 after his presidency. 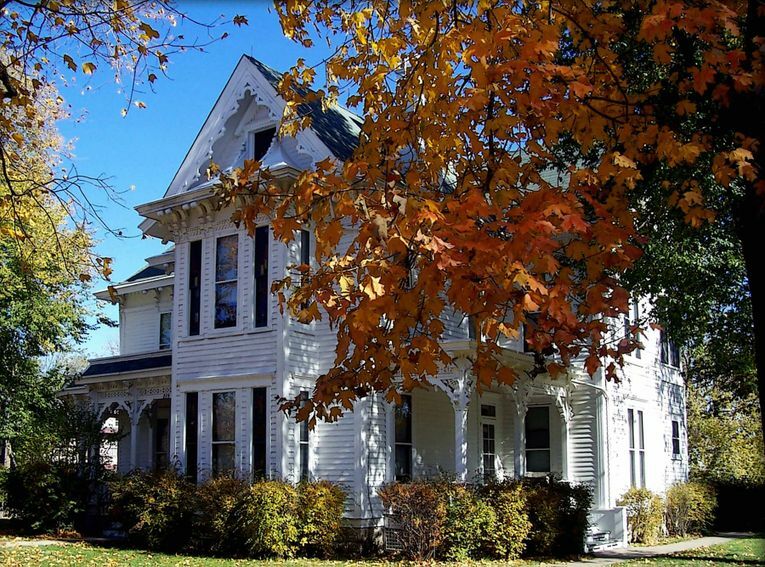 The white Victorian house in Independence was originally owned by the Wallace family, who had lived there since 1867. The Truman home is relatively modest, especially when compared with FDR’s palatial home in Hyde Park, New York. You will enjoy seeing his book-filled study, where Truman spent more than fifty years of his life until his passing in 1972. The site is now operated by the National Park Service. 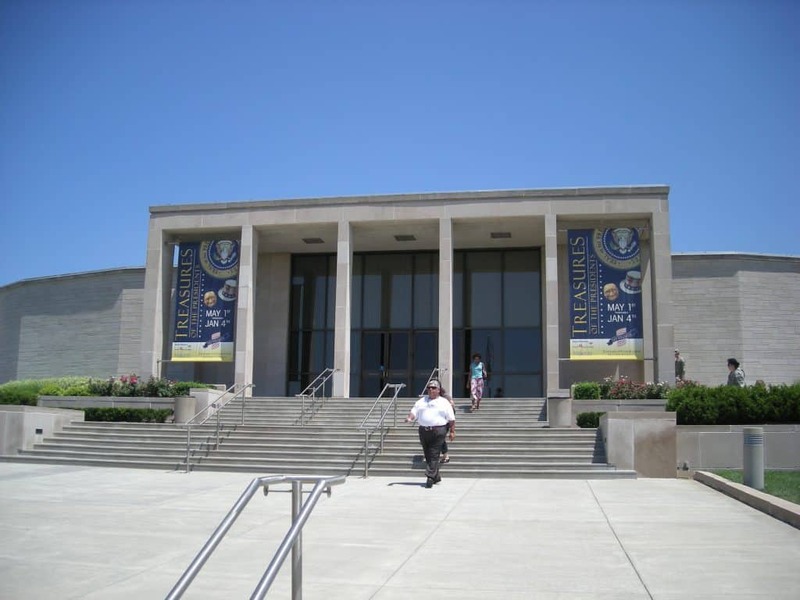 Located near the Truman home, the Truman Library explores his presidency as well as his life and times from when he unexpectedly took office during WWII and his controversial decision to drop atomic bombs on Japan through his second term which he won without a majority of the vote. The museum also showcases the personal letters between Harry and Bess, who were a most devoted couple. 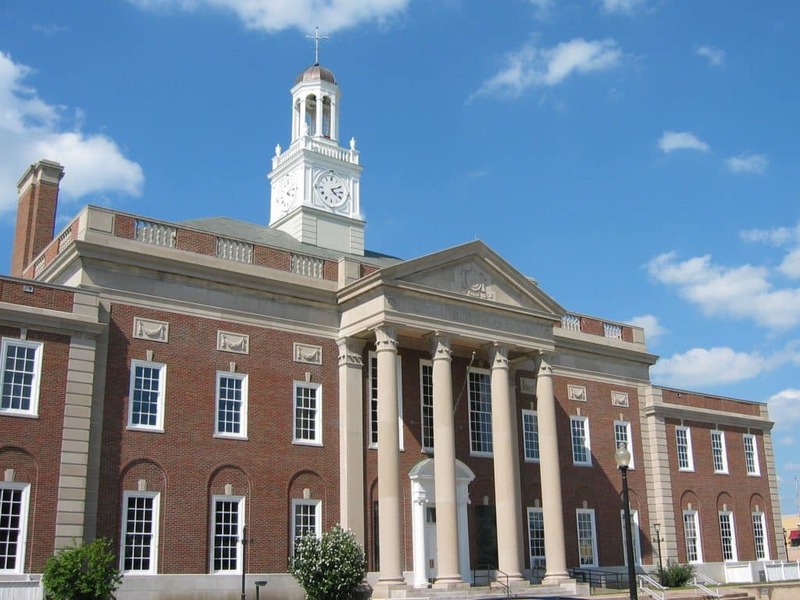 In the square, you’ll find the Jackson County Courthouse and can tour the courtroom where Truman presided over cases. He was elected East District Judge of Jackson County in 1922 with the assistance of Tom Pendergast, Kansas City’s political boss. You can also visit the charming Clinton’s Soda Fountain, the same spot where Truman worked when it was a pharmacy and soda fountain, and order his favorite, a butterscotch sundae with chocolate ice cream. Want to feel presidential in Kansas City? Slide into booth No. 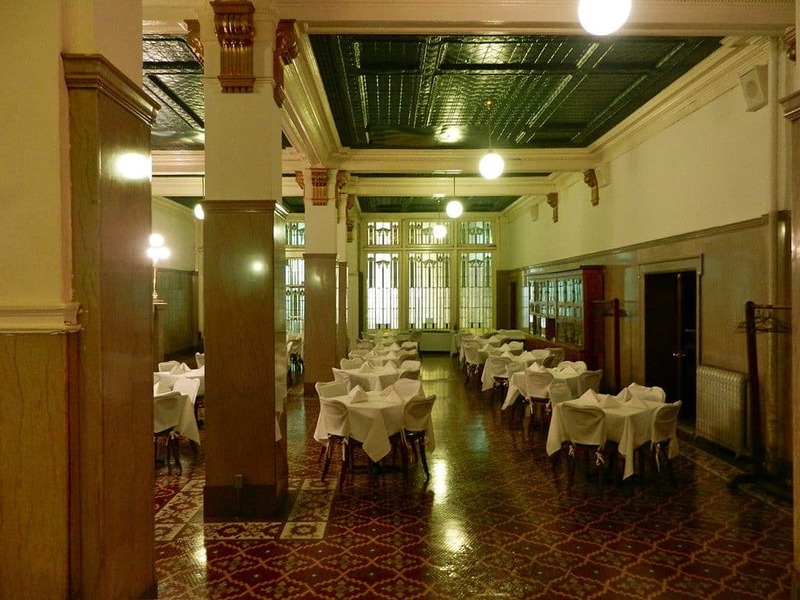 4—Truman’s favorite—at the historic Savoy (formerly Savoy Grill), located now inside the 21c Hotel at the corner of Ninth and Central Streets. The hotel preserved the President’s booth in the carved oak bar as well as the Manifest Destiny–themed murals by artist Edward Holslag. The murals from 1903 depict pioneers’ journey along the Santa Fe Trail, departing from the Westport Landing. 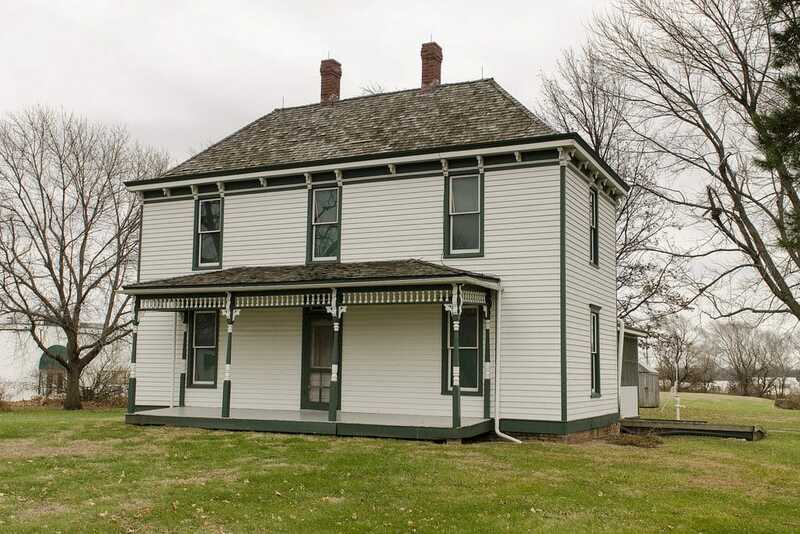 Located south of Kansas City in Grandview, Missouri, the Truman farmhouse was built in 1894, originally part of a 660-acre working farm. Truman moved back to the farm in 1906 at age 22 to help his family operate it. Today, the farmhouse sits on 10 acres and is operated by the National Park Service. 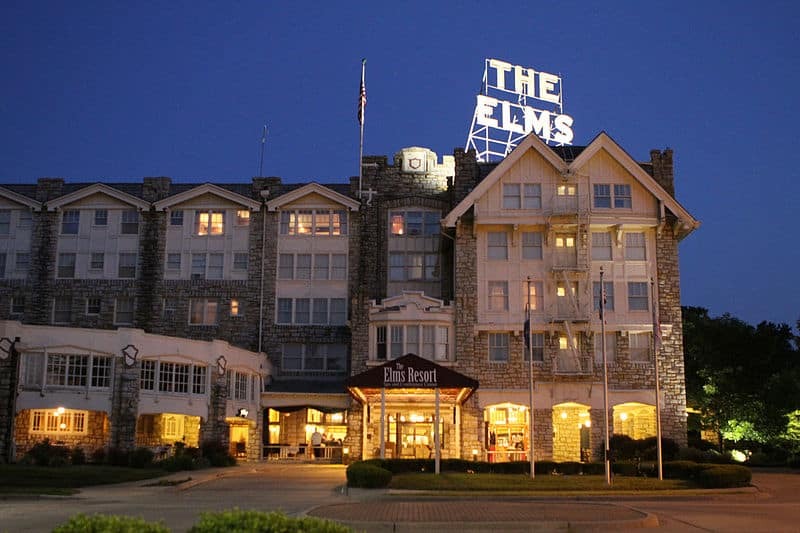 Created as a resort for those wanting to take in the healing mineral springs in Excelsior Springs, Missouri, the Elms Hotel has long entertained well-known celebrities, politicians, and notorious figures including Al Capone and Pretty Boy Floyd. On election day, November 2, 1948, Truman checked into the hotel to enjoy the restorative spa services before retiring to bed after listening to early election results. The secret service woke him at 4 a.m. with the news of his victorious upset over New York Governor Thomas Dewey to become president.